To keep your high-performance Dodge vehicle at that high-performance level, visit the automotive service center at Rockie Williams Premier Dodge Chrysler Jeep in Mt. Juliet, Tennessee. Our Dodge-certified service team is here to make sure your safe on the road for years to come. As your local Dodge service center, we use only genuine Mopar parts and tools and offer dealer-exclusive maintenance warranties. Why wait another day? Visit our location in Mt. Juliet, TN today and be sure to ask about our available shuttle services and loaner vehicles to make your experience even more convenient! Service your Dodge vehicle at your trusted Mt. Juliet, TN Dodge dealership. Get your Dodge service done right with help from Rockie Williams Premier Dodge Chrysler Jeep in Mt. Juliet, TN. 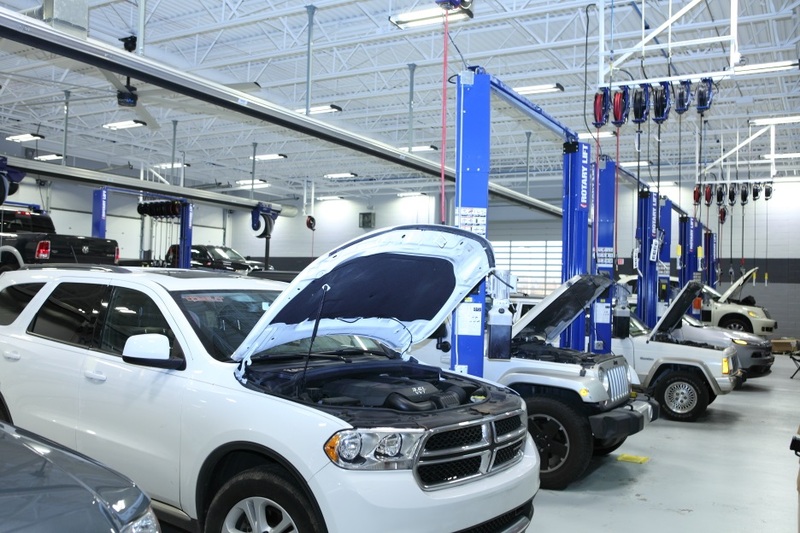 Our service team is standing by ready to get you back on the road in no time. Call today to schedule your next Dodge service appointment.